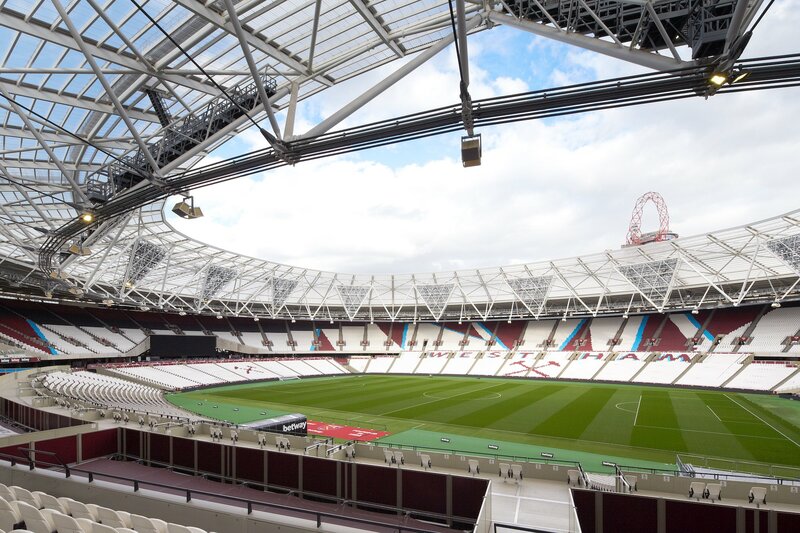 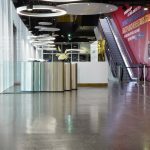 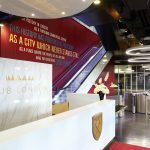 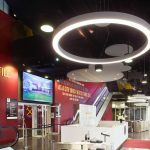 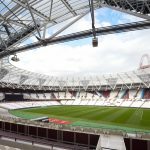 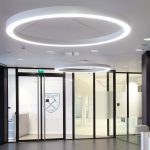 The lighting for the corporate entrance area for West Ham’s new London stadium proves that stunning results can be achieved using standard products. 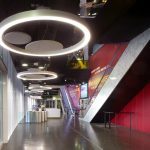 A theme of circles runs through the area, with 1.9m diameter Stora-LK luminaires interspersed with circular acoustic suppression panels. 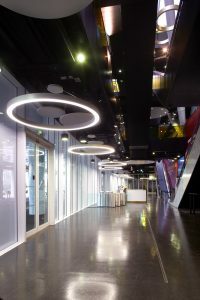 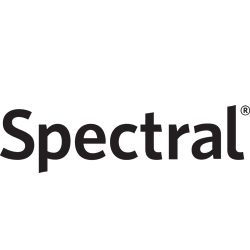 In total 13 Stora-LK rings were supplied by Spectral in a silver paint finish. 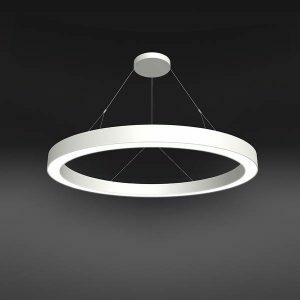 The Storal-LK 1.9m is a completely standard product for Spectral, supplied in one part pre-fitted with wire suspensions and power feeds, for a truly simple installation. 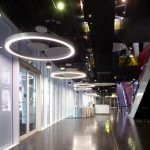 Unlike many ring products on the market, Stora-LK uses modular LED PCBs, which are fully replaceable, instead of adhesive LED tape. 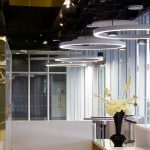 The Polar white diffuser material gives a perfectly uniform lit appearance and a soft, shadow free environment.